Ellis Island – An Illustrated History of the Immigrant Experience. The Americans at Home. Popular edition-revised. Pen-and-ink sketches of American men, manners, and institutions. 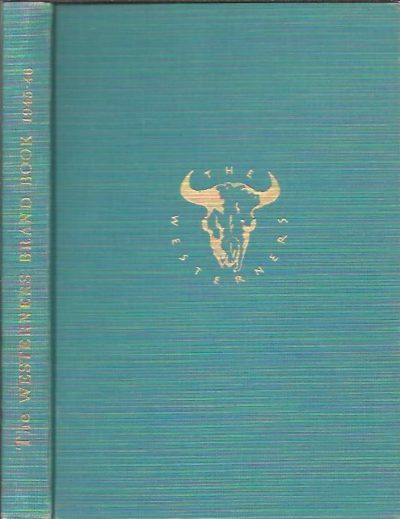 The Westerners Brand Book 1945-1946 – being the papers presented during the second year of The Westerners (1945-1946) together with some original papers rescued from manuscripts and ephemera. 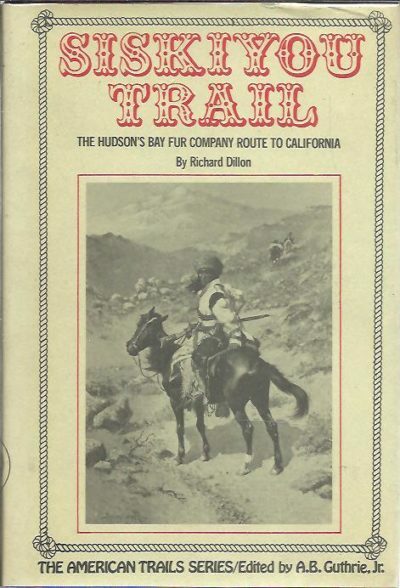 Life of Kit Carson: The great western hunter and guide. Comprising wild and romantic exploits as a hunter and trapper in the Rocky Mountains; thrilling adventures […]. 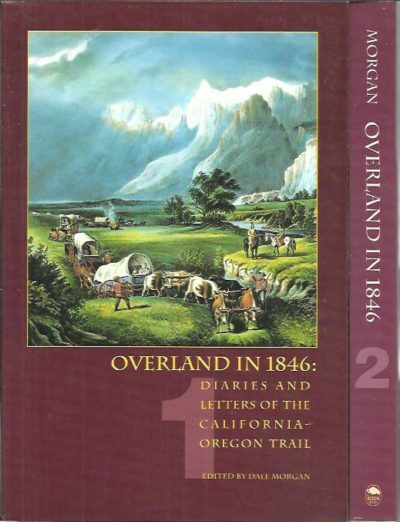 Overland in 1846: Diaries and letters of the California-Oregon Trail I-II. [Two volume set]. 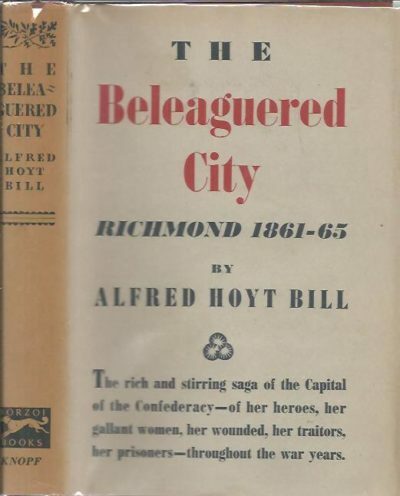 The The beleaguered city. Richmond, 1861-1865. Richmond must not be given up; it shall not be given up. 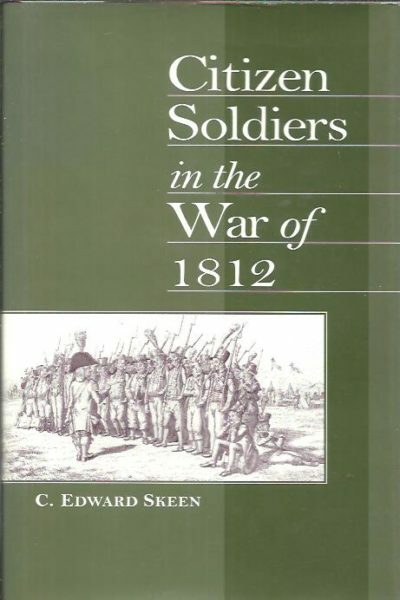 Citizen Soldiers in the War of 1812. The Great Lone Land. A narrative of travel and adventurue in the North-West of America. [Fifteenth and cheaper edition]. 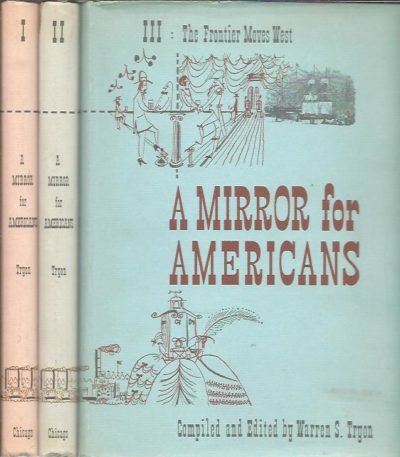 A Mirror for Americans. Life and Manner in the United States 1780-1870 as Recorded by American Travelers. I-III. [Three volume set]. 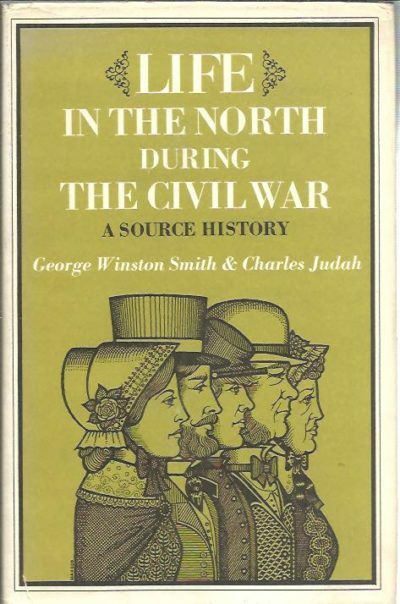 Life in the North during the Civil War. A source history. 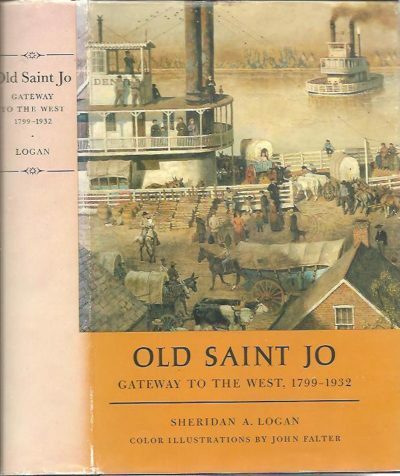 Old Saint Jo – Gateway to the West, 1799-1932. 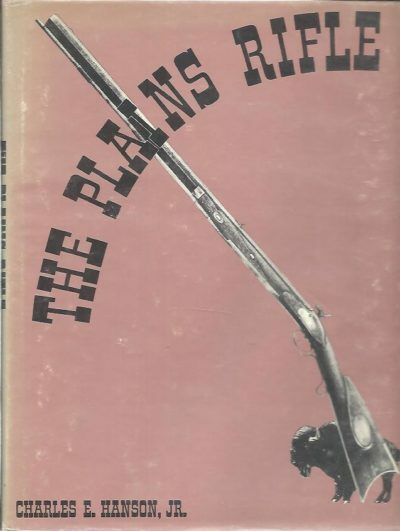 The Plains Rifle. [Fourth printing]. Siskiyou Trail. The Hudson’s Bay Company Route to California. 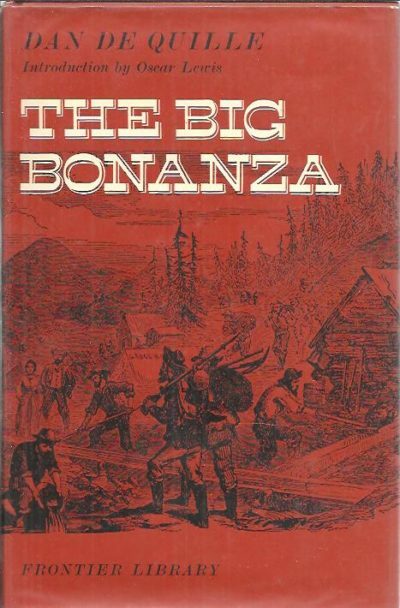 The Big Bonanza. An authentic account of the discovery, history, and working of the world – reknowned Comstock Lode of Nevada […]. Introduction by Oscar Lewis. The Long Trail. 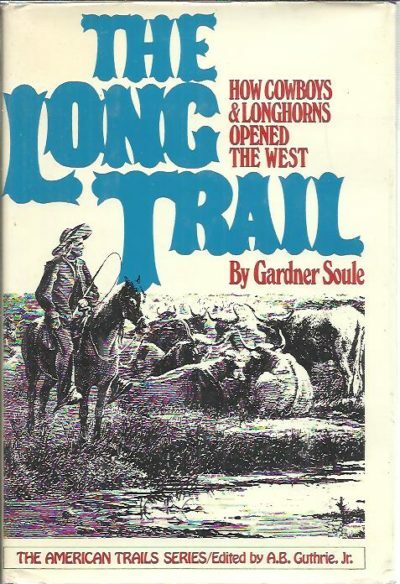 How Cowboys & Longhorns opened the West. White Terror. The Ku Klux Klan Conspiracy & Southern Reconstruction. The Gathering of Zion. 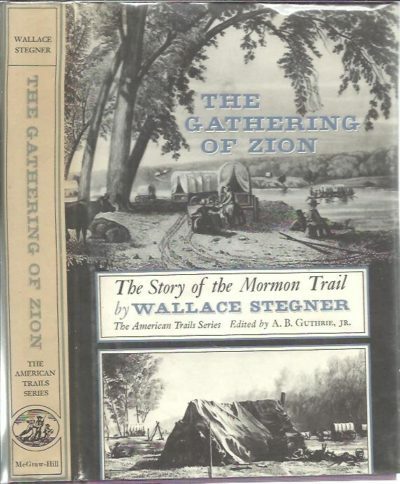 The Story of the Mormon Trail. [Sixth printing]. The Life of Johnny Reb. The Common Soldier of the Confederacy. 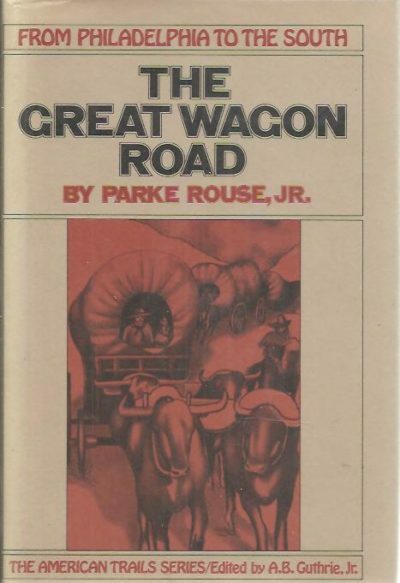 The Great Wagon Road from Philadelphia to the South. Guns on The Early Frontiers. A History of Black Powder Weapons from Colonial Times to the Mexican War. Hard Marching Every Day. 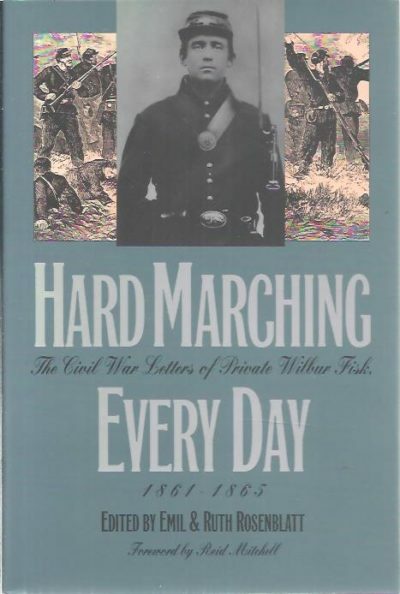 The Civil War Letters of Private Wilbur Fisk, 1861-1865. Battles and Leaders of the Civil War [4 volume set]. 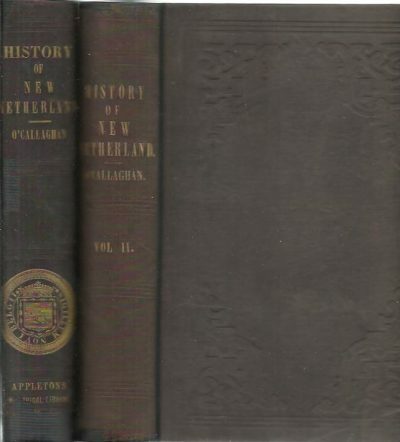 History of New Netherland; or, New York under the Dutch. 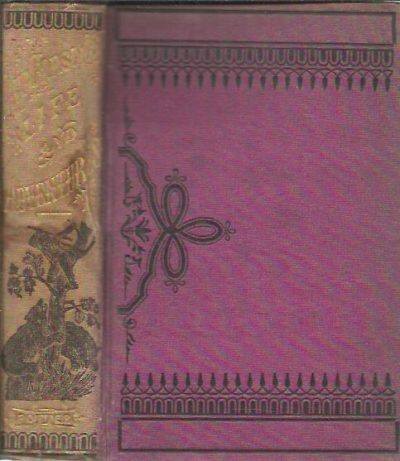 [Volume I first editon / Volume II second edition]. 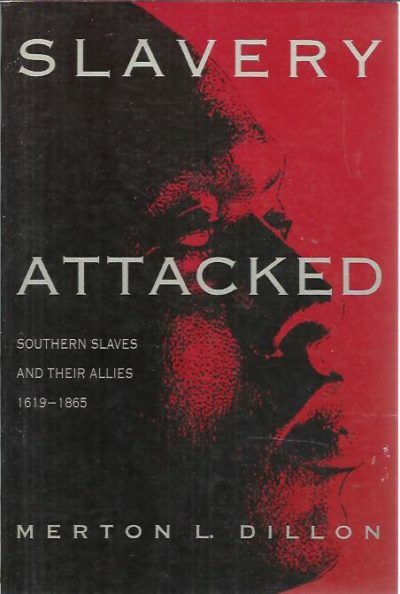 Slavery attacked. Southern Slaves and their allies 1619-1865.